RadioU is where you go to find out what’s NEXT — all with no ads or commercials! RadioU isn’t just the same ten songs you hear everywhere else. The music we play is different. Deeper. The stuff THEY don’t play. It’s where music is going. RadioU is owned and operated by Spirit Communications, Inc., a 501(3) non-profit organization. Spirit Communications launched RadioU in 1996. RadioU is heard on FM stations nationwide, streaming online, through our mobile apps, on Alexa devices, and TuneIn. RadioU TV streams online and is also available as a Roku channel and through our mobile apps. Our goal is to provide predominantly college and high school age students with what we believe can be a life-changing message of hope through a wide range of popular music. RadioU works closely with The HelpLine, an organization that provides prayer and referral services to those in need. Our non-commercial FM radio stations also provide airtime to other non-profit organizations, host and promote events each year to reinforce positive lifestyle messages among area students, and are active voices for public service in the areas they serve. RadioU, RadioU TV, and this website are licensed by ASCAP, BMI, SESAC, and SoundExchange. RadioU, RadioU TV, TVULIVE, and respective logos are registered trademarks of Spirit Communications, Inc.
RadioU airs no paid commercial advertising, receives no government funding, and is operated by an independent nonprofit organization with only about a dozen employees. Expenses are covered 100% by donations received from the public every month! Calls may be recorded or aired live at anytime unless you tell us not to. Tell us what you think, and we’ll send you a FREE sticker for radiou.com or any of our FM stations! 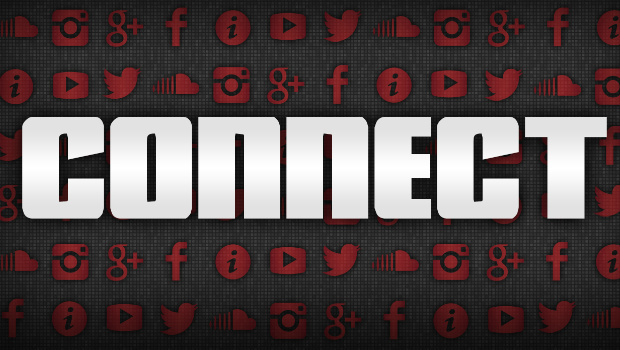 We’ll connect with you a couple of times each month with band news, concert info, contests, updates from RadioU and more! No employment or paid internship opportunities exist at this time. You may send materials which will be kept on file should future opportunities matching your skill level become available. We are unable to guarantee a personal response to your submission. If you feel you’re qualified for something here, you are welcome to send us your resume. Note that if you’re applying for an on-air position, you must also include an aircheck of your previous work to be considered. Contact us through our contact form above. Be sure to select “Employment/internships/volunteering” from the dropdown menu, and we’ll get back with you if we have space available! Prize description. Winner will receive a collection of fifty CDs. Total prize value is approximately $250. Eligibility. To be eligible, each entry must include the full name, mailing address, and valid email address of the entrant. Winner must be at least thirteen years of age. Winner must be a legal resident of, and with a shipping address located within the United States or Canada. Means of entry. No purchase, donation, or pledge is required to enter or win. A purchase, donation, or pledge will not increase odds of winning versus alternate entry methods. 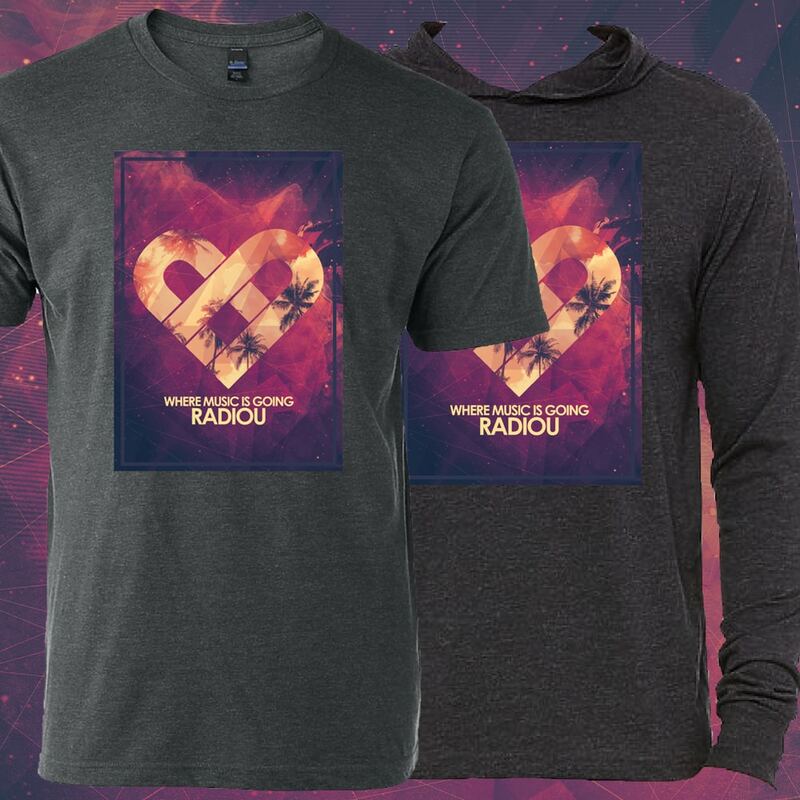 Each donation made to RadioU through radiou.com/donate or by calling 1-877-272-3468 from 6 AM on April 4, 2019 through 3 AM on April 5, 2019 and from 6 AM on April 11, 2019 through 3 AM on April 12, 2019 will be counted as an entry unless donor requests to opt out of the contest. Entries will also be accepted without a donation through radiou.com/contest. No more than three entries will be accepted per person, per day across all entry methods. Drawing. Odds of winning will depend on number of eligible entries received. Random drawing of a single Winner from among all eligible entries received will occur Friday, April 12, 2019. Winner will be announced on RadioU Friday, April 12, 2019 and will additionally be notified by telephone and/or email. A Backup Winner will be drawn from all eligible entries received in the event the first Winner is unwilling or unable to accept the Prize, or RadioU may choose not to award the Prize. RadioU is not responsible for lost, delayed, misdirected, damaged, or unreceived mail. Standard contest rules. These rules additionally incorporate the portions of Spirit Communications, Inc.’s Standard Contest Rules as written below. By participating in any contest, contestant agrees to obey all contest rules. Prizes are non-exchangeable, non-negotiable, and non-transferable. Inability of winner to accept the prize will result in forfeiture. Spirit Communications, Inc. is not responsible for any event that may be postponed or cancelled, and will not replace any prize that cannot be fulfilled due to such cancellation. All calls to any contest phone number or studio request line are recorded, and may be aired live or at any time by Spirit Communications, Inc. Winner agrees to permit Spirit Communications, Inc. to use their name, likeness including photos and video, and voice without prior notice or compensation, for promotional purposes in broadcast, print, and electronic forms. Winner agrees to be responsible for all applicable taxes and fees associated with any prize. Winner agrees to accept any and all prizes “as-is,” and to irrevocably and forever release, discharge, indemnify and hold harmless Spirit Communications, Inc., affiliated and/or related entities, as well as representatives, agents, employees, contractors, insurers, successors, assigns from and against; winner hereby irrevocably and forever waives any and all liability, claims, demands and actions, causes or actions, damages, injuries, cost expenses (including but not limited to medical costs and/or expenses), and any and all liabilities of any kind which the winner now has or hereafter will have against any or all of such entities/persons, arising or in any way relating to the winner’s acceptance of prizes or in connection with any contest, no matter how they may be caused. Spirit Communications, Inc.’s radio contests may be carried nationally on affiliate stations of RadioU, as well as online at RadioU’s Website, through mobile devices, and other applications. Spirit Communications, Inc. is not responsible for phone service outages, delays, busy signals, equipment malfunctions, or any other technological difficulties that may prevent an individual from completing his/her telephone call or online entry. From time to time, Spirit Communications, Inc. will air joint contests, possibly with unique contest names and/or multiple means of entry, on RadioU, RadioU TV, and/or their affiliated Websites. Employees of Spirit Communications, Inc., any network affiliate, and their immediate families are not eligible to win. Employees of other broadcast stations (including radio and television) are not eligible to win. Any ties, disputes, conflicts, questions, or concerns regarding any contest and/or the associated prize will be settled by the Spirit Communications, Inc. promotions department, whose decisions are final. Contest/prizes are subject to federal, state, and local regulations and laws and are void where restricted or prohibited by law. No purchase, donation, or pledge is necessary. Spirit Communications, Inc. retains the right to change the rules of any contest, which will become effective upon announcement and posting to this web page. Prize description. Twenty winners will each receive a download code for Mike Mains & The Branches‘ new album When We Were in Love. Prize value is approximately $10. Eligibility. To be eligible, each entry must include the full name and valid email address of the entrant, which will be shared by RadioU with Tooth & Nail Records, which will be directly responsible for providing the download code to each winner via email. Winners must be at least thirteen years of age. Means of entry. No purchase, donation, or pledge is required to enter or win. A purchase, donation, or pledge will not increase odds of winning versus alternate entry methods. 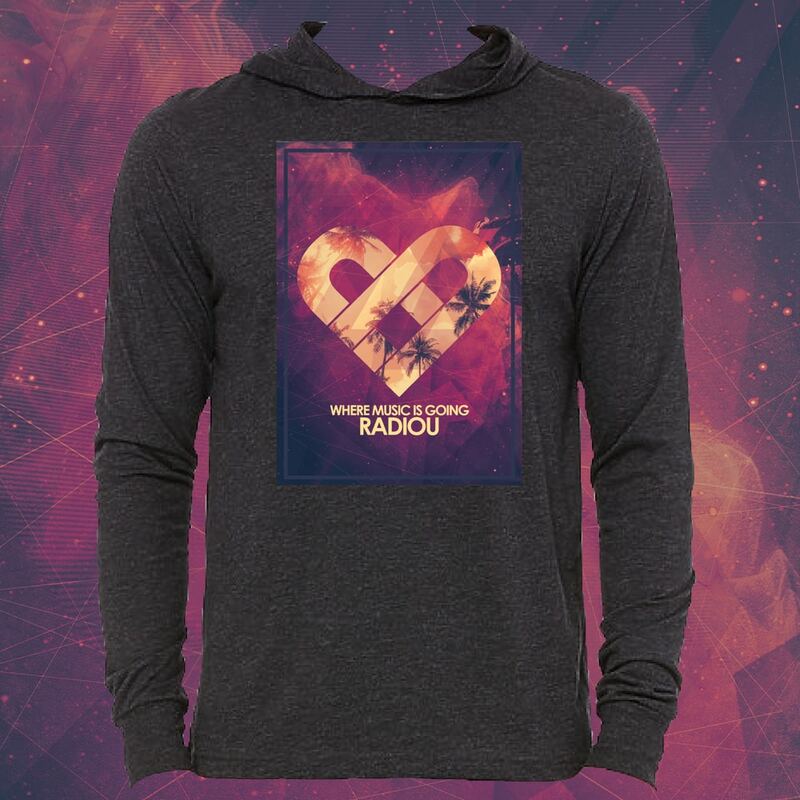 Each donation made to RadioU through radiou.com/donate or by calling 1-877-272-3468 from 6 AM on April 5, 2019 through 3 AM on April 6, 2019 will be counted as an entry unless donor requests to opt out of the contest. Entries will also be accepted without a donation through radiou.com/contest. No more than three entries will be accepted per person across all entry methods. Drawing. Odds of winning will depend on number of eligible entries received. Random drawing of twenty winners from among all eligible entries received will occur Saturday, April 6, 2019. Winners will be announced at radiou.com/contest on Saturday, April 6, 2019 and will additionally be notified by telephone and/or email. RadioU is not responsible for misdirected, miscategorized, or unreceived e-mails. Standard contest rules. These rules additionally incorporate Spirit Communications, Inc.’s Standard Contest Rules published below. Prizes are non-exchangeable, non-negotiable, non-transferable, and have no cash value. One winner per household per thirty days, and not more than six times per calendar year, excluding roommates, unless otherwise specified. Unless prize is mailed, inability of any winner residing within a thirty-five mile radius of Columbus, Ohio to pick up the prize at RadioU’s studios during business hours within thirty days from the date the prize becomes available will result in forfeiture. 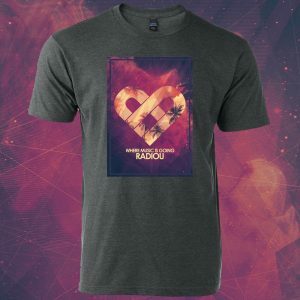 If prize is mailed, RadioU is not responsible for lost, delayed, or misdirected mail. If the prize involves concert or event tickets to be held for the winner at the event, the inability of winner to claim tickets at the event will result in forfeiture. Participants for contests involving large prizes (such as trip or automobile giveaways) must be 18 years of age or older, or prize will be awarded to parent or legal guardian of winner. All calls to any contest phone number or studio request line are recorded, and may be aired live or at any time by Spirit Communications, Inc. Winner agrees to permit Spirit Communications, Inc. to use their name, likeness, and/or voice without prior notice or compensation, for promotional purposes in broadcast, print, and electronic forms. Spirit Communications, Inc.’s radio contests may be carried nationally on affiliate stations of RadioU, as well as online at RadioU’s Website, through mobile devices, and other applications. Spirit Communications, Inc. is not responsible for phone service outages, delays, busy signals, equipment malfunctions, or any other technological difficulties that may prevent an individual from completing his/her telephone call or other entry method. Due to delays in the online streaming of its broadcast signal, listeners to the online or mobile stream(s) and/or affiliate stations fed via delayed IP service may not be able to participate in or may be disadvantaged in participating in on-air contests. Contest/prizes are subject to federal, state, and local regulations and laws and are void where restricted or prohibited by law. No purchase necessary. Spirit Communications, Inc. retains the right to change the rules of any contest, which will become effective upon announcement. RadioU values your privacy as much as you do, which is why your personal information will never be shared with any other organization. Information you provide. There are a few activities on our sites where the collection of personally identifiable information is necessary. Those activities include things like entering a contest, making a song or video request, making a donation or purchase online, or signing up for a newsletter. When personally identifiable information is collected, you will know because you will have to fill out a form. For many activities, we collect only your name, e-mail address, age, gender, and zip code. When you make a donation or purchase online, we also securely collect your mailing address, your phone number, and credit card information. Information is not intentionally collected from individuals under thirteen years of age without parental consent. How we use this information. We use the information to complete transactions. For instance, if you purchase a CD from our online music store, we use your information to process your order; or if you contact us for help we will use the information to contact you. We use information collected to notify you if you’ve won a contest. Information we collect is used to send you e-mail updates and newsletters about our sites. We do not make your personal information available to any third party, including advertisers or other charitable organizations. To be removed from our lists. It is possible for you to use our sites without giving us any personally identifiable information. When you do register with us or give us personally identifiable information, you can easily unsubscribe from e-mail updates and newsletters by asking to be removed from our lists by following the instructions provided in the correspondence from us. Security. The importance of security for all personally-identifiable information associated with our guests is of utmost concern to us. When you provide credit card information, we use secure socket layer (SSL) encryption to protect it. External links. Links pointing to external sites will take visitors to sites over which RadioU has no control. RadioU assumes no responsibility for the content contained at such external sites or for the accuracy of any information found there. The content of any site or link not maintained by RadioU does not necessarily reflect the opinions, standards, or policies of RadioU or its employees. To contact us. If you need further assistance, please contact management with your questions or comments through our online feedback form. Or, you may call us at 614-839-7100. We can also be reached by mail at RadioU, PO Box 1887, Westerville, Ohio 43086.